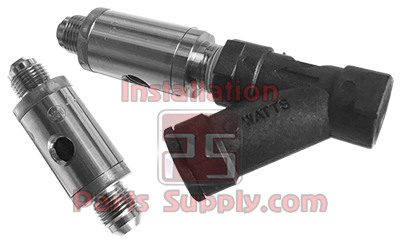 A Check Valve, clack valve, non-return valve, Backflow or one-way valve is a mechanical device, a valve, which normally allows fluid (liquid or gas) to flow through it in only one direction. Check Valves are two-port valves, meaning they have two openings in the body, one for fluid to enter and the other for fluid to leave. 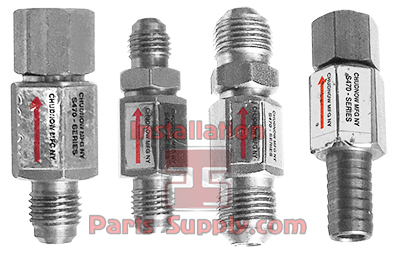 There are various types of check valves used in a wide variety of applications. Single and double Check valves are often part of common household items. 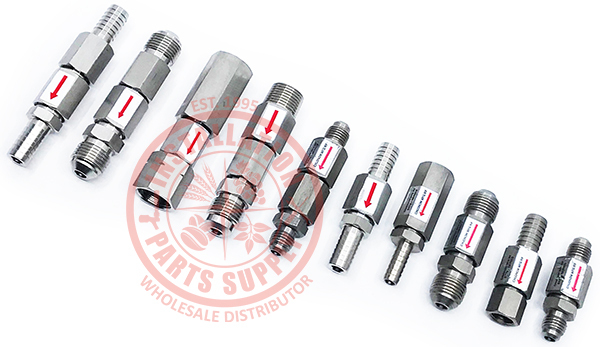 Although they are available in a wide range of sizes and costs, double check valves generally are very small, simple, and inexpensive. Double Check valves work automatically and most are not controlled by a person or any external control; accordingly, most do not have any valve handle or stem. 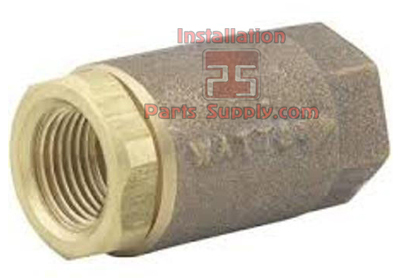 The bodies (external shells) of most check valves are made of plastic or metal.